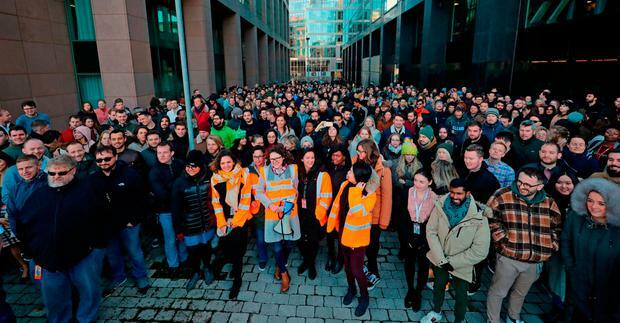 It’s not really surprising that workers at Google’s European headquarters in Dublin last week joined their international colleagues in a coordinated protest over claims of sexual harassment and gender inequality. The walk-out followed allegations of sexual misconduct made against senior executives that were published in a New York Times article last week, and organisers of the demonstration say those are the most high-profile examples of “thousands” of similar cases across the company. “Sadly, this is part of a longstanding pattern, one further amplified by systemic racism,” organisers said in a press release. A recent diversity report from the company showed that while some improvements had been made, white males still dominate at leadership levels. Of the company’s higher level executives, 74.5pc are male and 66.9pc white. Google is not alone, of course. Closer to home, a PwC survey showed that less than 50pc of Irish women believe their organisations are doing enough to improve diversity. It seems that businesses and organisations are shooting themselves in the foot in this regard. “There is some research that shows that women outperform men in some elements of emotional skill, women are generally better at recognising emotions and can often read the subtext better,” said Susan David, instructor of psychology at Harvard Medical School and author of the best-selling Emotional Agility. She will be in Ireland this week as a guest of the Irish Management Institute to give a masterclass on how leaders can train and use their emotional intelligence to achieve personal goals and organisational success. According to David, emotional agility is about adaptability, facing emotions and moving on from them. It is also the ability to master the challenges life throws at us in an increasingly complex world. She added that while emotional intelligence is not values-focused, emotional agility is. 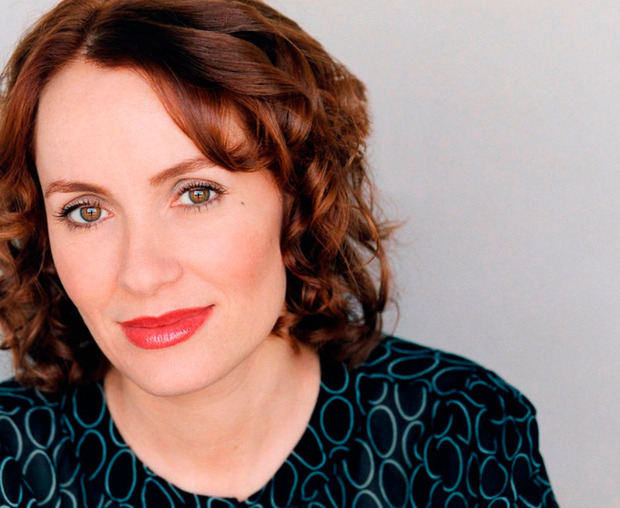 “Women do have some advantages in the domain of emotional agility,” she said. “When I go into organisations and look at hotspots or business units that are extremely high functioning, what we find is that the most important predictor of enabling these units is what I call ‘individualised considerations’. That means leaders who are able to see the individual as an individual and this has diversity at its core. “These leaders do not stereotype or exclude,” she added. She added that in many cases, businesses are basically asking their staff to be agile and that they have a very long shopping list that includes attributes such as innovation, collaboration, inclusiveness and being customer-focused. “There’s a paradox,” David added. “The paradox is that the same complexity that drives these business needs also undermines them, because what we know is that when workers face a lot of complexity and ambiguity, instead of being collaborative they shut down, instead of being inclusive they become exclusive and competitive. She added that organisations need to recognise that agility can’t be created by just demanding it. “And organisations can’t really be innovative and creative unless they allow difficulty and difficult emotions into the room. “They need people with emotional agility. The Central Bank of Ireland recently highlighted the importance of diversity in a report on applications for senior jobs in the financial sector which showed little improvement in gender diversity in the applications. Ed Sibley, deputy governor, prudential regulation, at the Central Bank, said: “There is strong evidence that diversity, in all its forms, can mitigate the risk of groupthink, improve decision-making, increase the effectiveness of internal challenge and enhance the culture within firms. His comments are also timely, as this year marks the 10th anniversary of the financial crisis. While the reference to the Weimar Republic, when hyperinflation and instability helped Hitler rise to power in the late 1920s and early 1930s Germany, is probably over the top, his argument is based on his belief that Merkel has been too austerity-focused and prudent. That may well be the case. Economists are split over Merkel’s legacy, but some believe she was the voice of reason at a time of what we now refer to as irrational exuberance.